In this episode of #AskAng on YouTube, Angela answers the question “What keto supplements do you take on your ketogenic way of eating?” Angela goes through what she supplements on her current keto diet as well as what she supplemented during years of eating a primal diet. 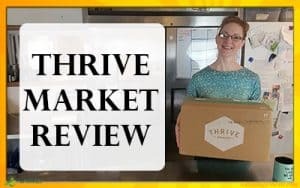 She has provided affiliate links to most of the keto supplements after the video. As always, the content of the #AskAng video is summarized after the video. I prefer to get as much of my nutrition needs from food sources as possible. It’s entirely possible to eat ketogenic without supplements. That being said, some people find supplementation on Keto Diet to be helpful and supportive. Yet with my focus on whole nutritious food, you’ll see that even my keto supplements are largely food based. The links below include Affiliate Links. Pink Himalayan Salt – Replaces sodium lost through diuretic action of ketosis. In addition, the Pink Himalayan Salt contains over 84 minerals and trace elements from the ancient sea beds that it’s minded from. It’s good salt, probably the best. I use liberally on food, in cooking, and sometimes in my water, if needed. 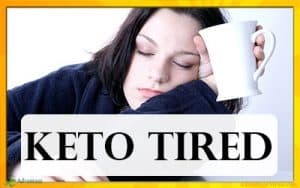 Magnesium – Another electrolyte that can get low on Keto. I notice muscle cramps if I don’t supplement magnesium. I use Concentrace Trace Mineral drops in my water throughout the day. 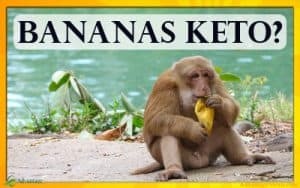 Potassium – I don’t actually supplement potassium but many on Keto do. 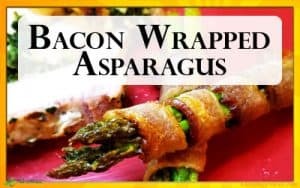 It is very well absorbed from food (avocado and dark leafy greens are two good ones). If you need more, Morton Lite Salt is a good way to add some without taking too much. Apple Cider Vinegar (ACV) – I’ve taken for years. Good for carbohydrate metabolism, blood sugar regulation, fatty acid metabolism and protein synthesis. We use Bragg’s Raw ACV. Cod Liver Oil – High in fat soluble vitamins A, D, E and K, along with omega-3 fatty acids. Green Pasture Fermented Cod Liver Oil/Butter Oil Blend is what we’ve used for years. Cinnamon Tingle is our favorite or it’s also available in capsules. Powdered Collagen – In addition to drinking and cooking with my own home-made bone broth, I supplement extra collagen. Great Lakes Collagen Hydrolysate stirs into coffee, tea, smoothies and much more. Kelp Seasoning – Sea vegetables are high in iodine, which I don’t get from iodized salt since I use pink sea salt. Iodine is important for thyroid health, and kelp is easy to shake in and has other nutrients, as well. MCT Oil or Coconut Oil – Great for fuel and ketone production, medium chain triglycerides can be great for ketogenic diets. Coconut oil doesn’t agree with me, unfortunately. Exogenous Ketones – Supplemental ketones are still new and research is slim. 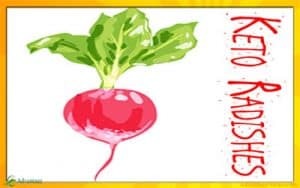 The form is different than what is produced by the body during ketosis and it is used differently. I am not sure it is beneficial for weight loss but some people swear by it. 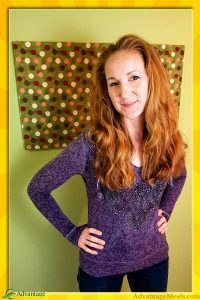 Angela earned her Master’s Degree in Holistic Nutrition 14 years ago and began her lifelong journey of nutrition and wellness learning. 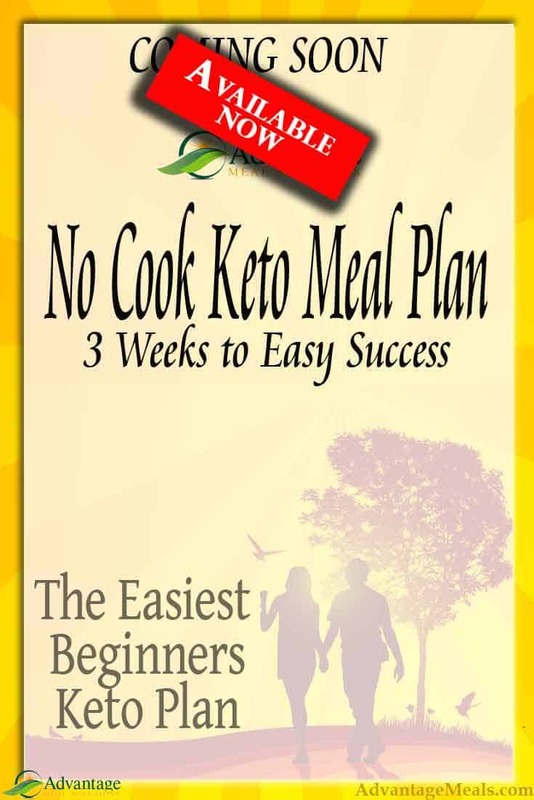 She began keto meal planning and cooking over a decade ago when she began working with local clients who were under the direct supervision of a medical doctor. 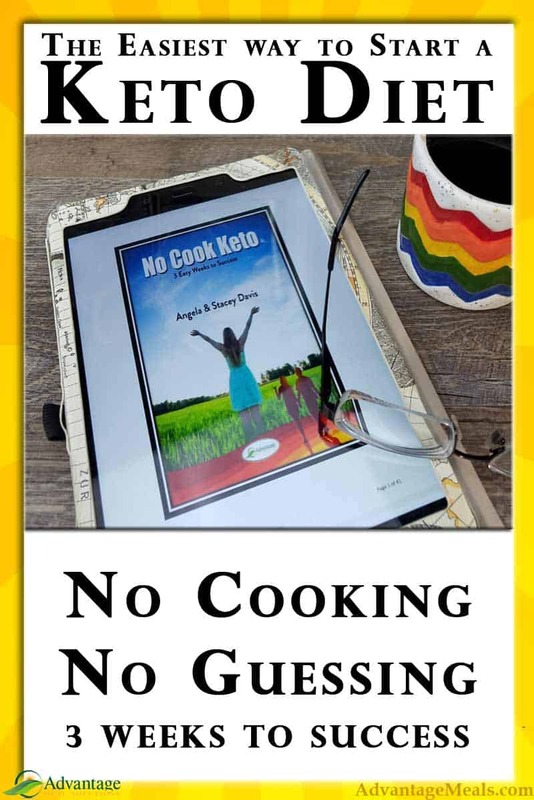 Angela is the author of No Cook Keto, the easiest keto meal plan available. Nice article! Keto diet seems to be the trend for weight loss nowadays. My friend’s brother started following a Keto diet and we’ve seen significant changes in his physique since then. I just think it requires discipline and commitment to be able to do this properly. I will definitely share this with him. 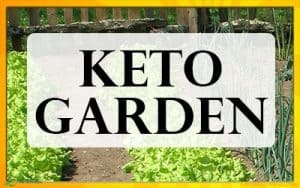 Really, if you focus on getting into ketosis in the first few weeks, the beauty of a Keto Diet is that it doesn’t require discipline as we typically understand it. Once you are fat adapted, the sensation of hunger changes and will power is not the foe it used to be. Best of luck to your friend’s brother, and if we can help, have him contact us. 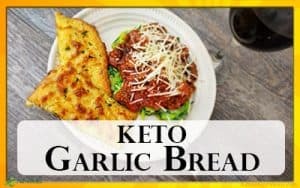 We want everyone to find their keto! I do know supplements help me against plateauing. I’ve been taking Bragg for years now. I’ll check the other supplements on your list. Thanks ! I have heard so many good things about apple cider vinegar, pink himalayan salt and cod liver oil. I hope more and more people will use ingredients like this.